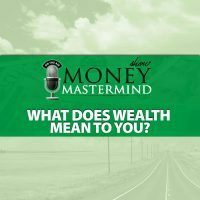 We’re told that there are certain financial milestones we’re supposed to reach in order to be successful. Some of the main financial milestones considered “normal” include college, marriage, buying a home, having children and retirement. Do you have to reach all of those milestones, though? How do you decide which milestones should be part of your own life? 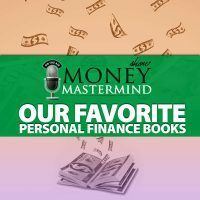 In this episode, recorded on our one-year anniversary, a crew of past guests join us to talk about milestones, money and how to plan for the life you want to live. 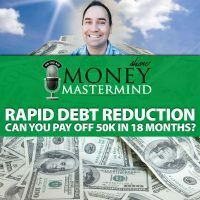 Do you really need to hit all the traditional financial milestones you’re expected to reach? How do you decide which milestones really matter? 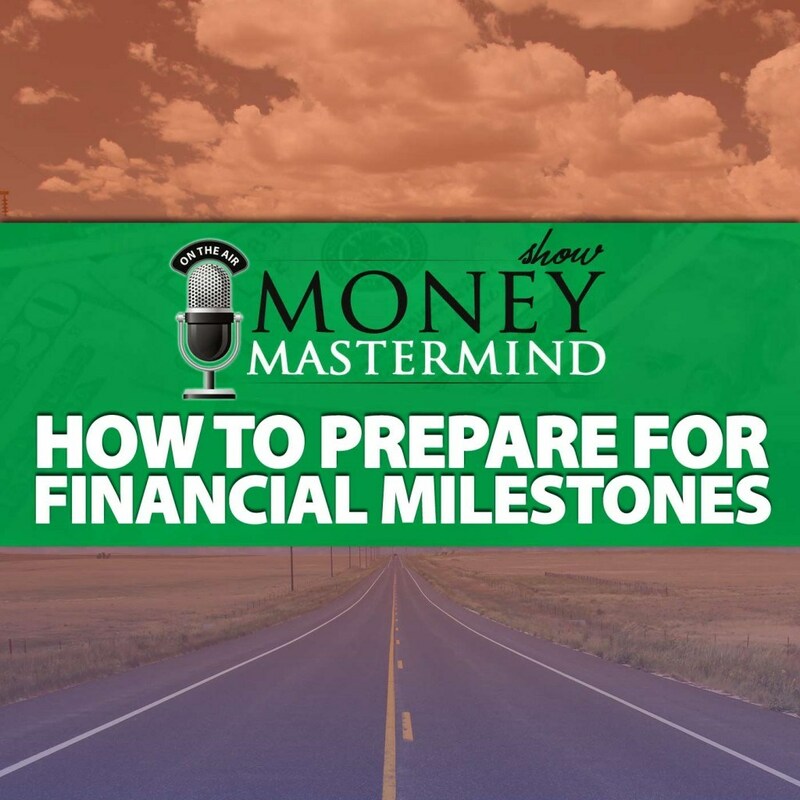 Why are you working toward certain financial milestones anyway? What are the strategies you can use to reach the milestones that are important to you? Don’t just go along with financial and life expectations because you’re expected to. Think about what matters to you, and create a plan to help you accomplish what’s most important to you.